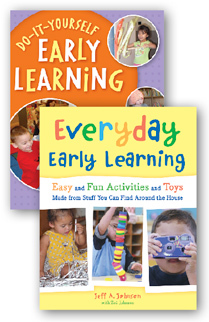 Save when you buy both Do-It-Yourself Early Learning and Everyday Early Learning. If you know children who can turn empty boxes into racecars, horse-drawn wagons, or bear-infested caves, you have the ideal audience for this book. 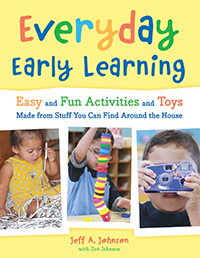 Filled with child- and wallet-friendly projects, this book teaches skills in literacy, math, science, and social areas. The projects promote learning by letting children be children and allow exploration and discovery through the process of doing.